This new 2019 model LG 43" UHD Smart TV is available to pre order form Deals King. The LG 43-inch Ultra HD Smart TV supports a maximum resolution of 3840 x 2160, letting you watch compatible 4K resolution content for stunning clarity. With 4K HDR, this LG 43" UHD Smart TV outputs pictures with brilliant contrast and a wider range of colours compared to standard 1080p content. 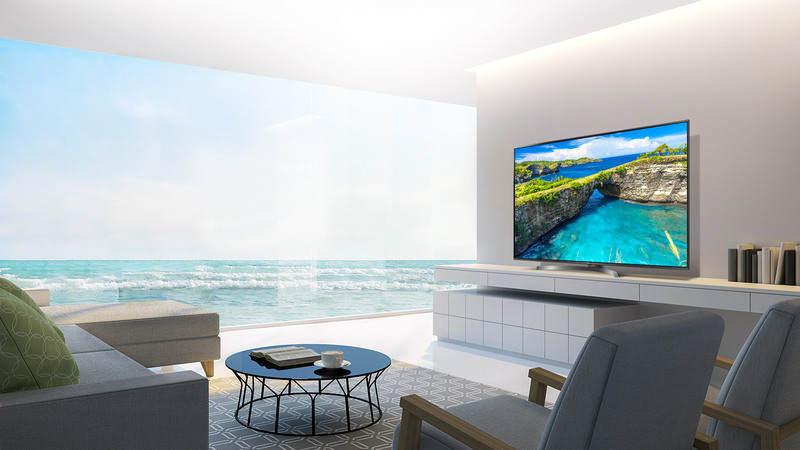 This Smart TV comes with a Magic Remote for easier access to its functions and settings and with access to Netflix, Stan, Amazon Prime Video, and other streaming services*, this LG Smart TV helps ensure you won’t miss an episode of your favourite series. The LG UM76 Smart UHD/4K AI ThinQ™ TV comes with webOS Smart TV so you can access and stream your favourite Netflix, Stan or Amazon shows in glorious Ultra High Definition for a breathtaking viewing experience.